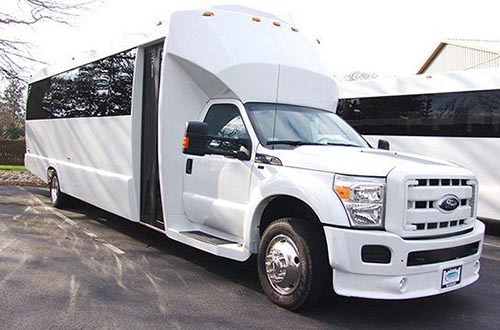 At Limo City, we offer some of the best party bus rentals in Fort Worth, TX. We offer party bus rentals for all types of Fort Worth occasions such as weddings, proms, birthdays and more. 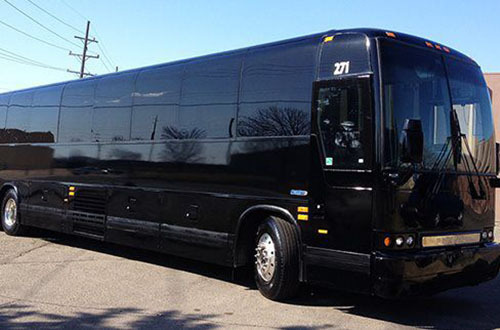 With the largest party bus fleet in Texas, we are confident to have what you need. Our party bus service has been awarded “Best Service” by A-List and we look forward to show you why we deserve such accolades. 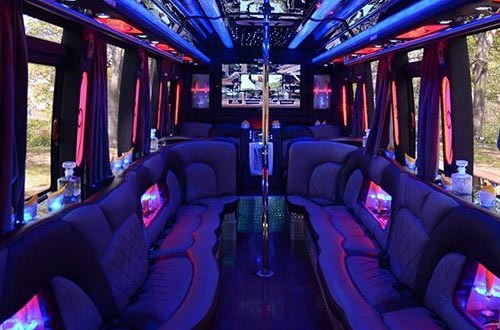 SAVE 20% ON FORT WORTH PARTY BUSES! LARGE GROUP? WE HAVE PARTY BUSES UP TO 45 PASSENGERS! 5-STAR SERVICE IS OUR MISSION!